Posted on June 25, 2017 by yogawithgaileee. This entry was posted in #adaptiveyoga, #BeginnersYoga, #chairyoga, Beginners Yoga, Chair Yoga, Free Yoga, Uncategorized. Bookmark the permalink. 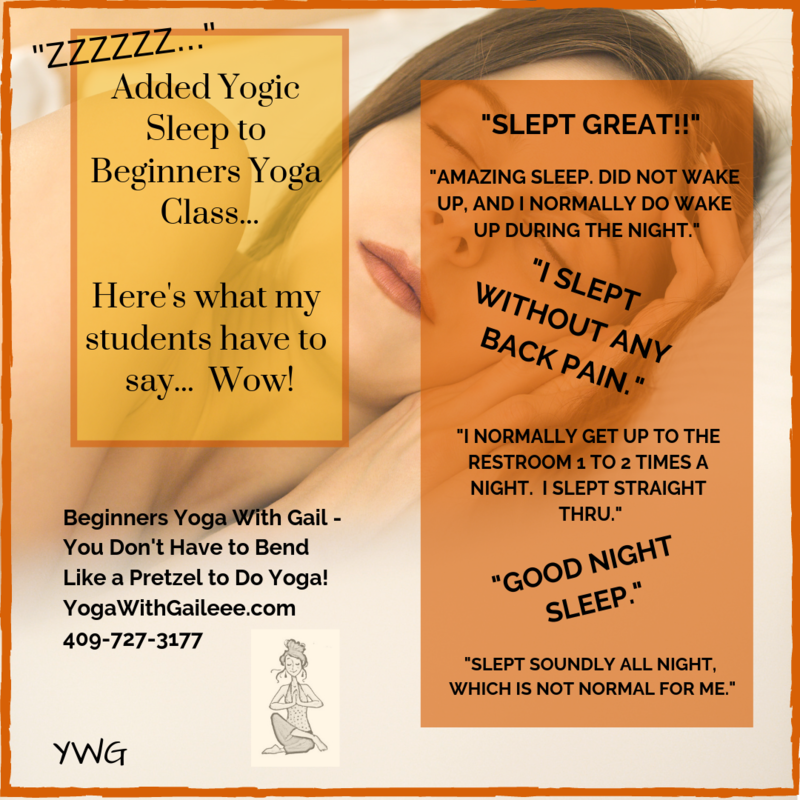 ← Yoga classes in Orange & Bridge City, Texas! Wow so many! new to me. Anyhow, I'm certainly pleased I stumbled upon it and I'll be bookmarking it and checking back regularly!